Most people can be seen playing with their phones provided they have a free minute. For some, social media is the place to be, others are playing games, others surfing the internet while others are making money with every click. 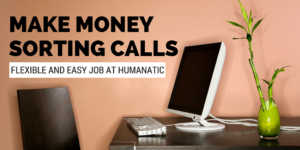 It is possible for you to make money on your phone doing simple things such as filling out online surveys or doing some other tasks that are just as easy for a buck. Mobile apps have come up with ingenious ways of giving you credits and even money to do these things. 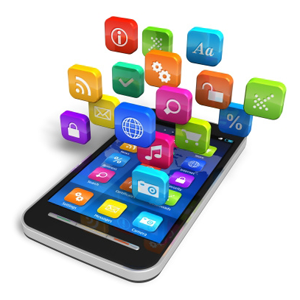 Often you will find that the app can be downloaded at no cost. All you have to do is provide some details about yourself such as your name, phone number, gender and address and your Paypal account so that you can get your payment on time. One such mobile app is iPoll. 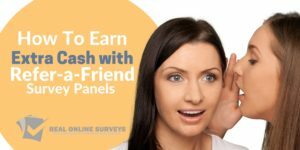 This is a great app that works with both iPhones and Androids and lets you earn as much as $1 for completing each survey. 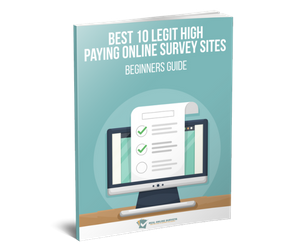 You can also find other surveys on there that pay $10. With iPoll you make money just by signing on since they have a bonus of $5 for sign on. It’s a simply survey with around ten questions and once you get to 35 dollars in earnings they pay out. Mobrog is another app that you may be interested in as well. It works with Android, Blackberry and iPhones. Again, you provide some details about yourself, download the app and receive between 50 cents and 3 dollars for every survey you complete. Mobrog is in forty five countries worldwide. If you are not a survey taking kind of person there is hope for you as well. Swagbucks is a great app that allows you to earn cash by watching mini videos and also using it as your preferred search engine. When you finish your assigned tasks you make your swagbucks and you can redeem your swagbucks for gift cards of between 5 and 5o dollars. 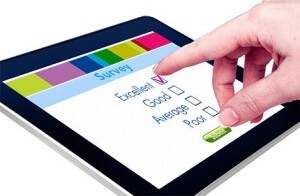 Another app that works really well for people who do not enjoy taking surveys is Slidejoy. Once you sign on, ads are placed on the lockscreen of your mobile phone. This makes your phone a billboard of sorts. You can then slide the ad to the right of the left and get paid. If you slide right, your phone unlocks and if you slide left, you get information on the ad. How much you earn is dependent on how many of those ads you actually get to view and just how far you go into them. The pay can range from 5 to 15 dollars every month. Jingit is another app that one can use to earn money either completing surveys or watching advertisements. They have a limit for each week at $5 but if you are referring other people to download it then you limit can be as high as $10. You can sign up buy visiting Jingit on your computer or downloading the app from your Android or Apple store. 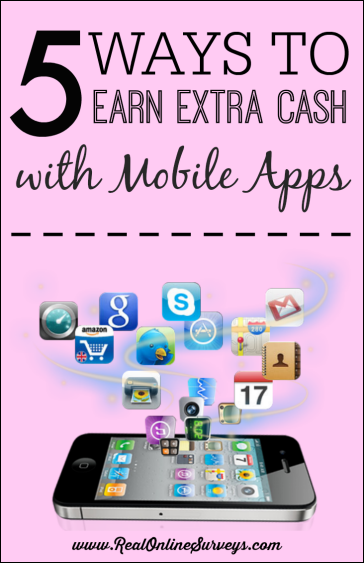 Make an extra buck with mobile apps instead of whiling away your time on things that don’t pay!